What is the purpose of sport: to entertain or to pursue excellence? 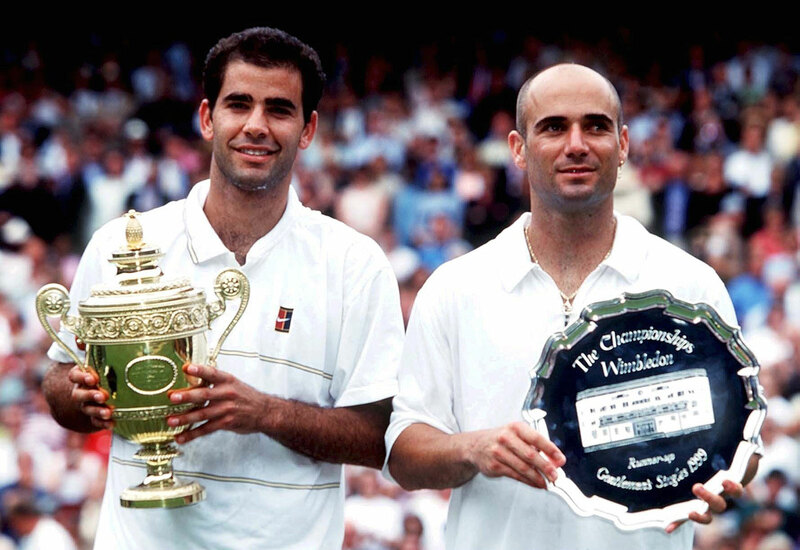 Everybody wanted Andre Agassi to win the 1999 men's singles final at Wimbledon, because he was a showman, because it would be a better story, because it would be a nice change. No one wanted Pete Sampras to win, because he was boring. I'm still capable of feeling rage on the subject. Back in the days when Wimbledon courts were seriously fast, Sampras was the ultimate master. He won that final in straight sets and Agassi was brilliant throughout. The problem was that Sampras was perfect. And people still found that boring. The same dilemma exists in cricket. Some people who will tell you that Virat Kohli (44 Tests, average 45) is a better Test batsman than Rahul Dravid (164 Tests, average 52). The reason is that Dravid was boring. He was as near a complete player as you can get, so why did he get nicknamed "The Wall"? An excellent defensive method was just a part of what he did. But the power of the word "boring" is very considerable in 21st-century sport. At its heart is the question of whether a professional athlete is required to offer entertainment or whether his only obligation is to pure sport. Is sport a jolly day out? Or is it the pursuit of victory and excellence? I have always inclined towards the purist view that sport is not entertainment; it just so happens that sport is, quite often, entertaining. But then you must ask yourself what would you rather watch: an immaculate display of highly skilled defensive football in a 0-0 draw, or a ten-goal thriller full of mistakes? The Olympic Games is packed with events that we normally consider boring, but once every four years they become essential viewing, sometimes from local patriotism, sometimes because the quest for excellence is in itself compelling. For one week in four years, swimming ceases to be boring. But that's a response I've always distrusted a little. Shouldn't the audience be participants, making some kind of effort to understand, to meet the athletes halfway? The modern consensus has the audience as passive - sitting back and waiting to be amused. Sport v entertainment: an ancient dilemma. In 1973 the American League brought the designated hitter to baseball. The DH bats instead of the pitcher, who, like fast bowlers, is traditionally weak with a bat in his hand. The idea was more hits and more home runs. The subtler issue of the pitcher's versatility was regarded as boring. The National League didn't accept this, however, and the two sides snipe at each other every October when the champions of the two leagues meet in the World Series. But cricket has gone further than this. Much further. Cricket hasn't tinkered with the rules, cricket has changed the game - all in the attempt to escape any accusation of being boring. Cricket is the incredible disappearing game, shortening itself from five days to 65 overs, then 60, then 50, and then 20. It was decided by some cosmic agreement that batting is exciting so long as it involves a lot of boundaries, but bowling is boring. So pitches became batter-friendly, boundaries were brought closer to the wicket, and any number of rules were brought in to keep the flow of boundaries - free hits, fielding restrictions and one ball at each end to make things easier for the batsman. At the same time batting technology was revolutionized, while ball technology remained static. At one time a six was a rare and thrilling thing, so people felt that if there were more sixes, cricket would be less boring. As a result the six is now a run-of-the-mill sort of thing. Shahid Afridi has 351 sixes in ODIs all by himself. But the debate is not really about the future of cricket. It's a deeper and wider issue than that. The extent to which sport must go out of its way to please its audience, and what sport loses when it does so. Some changes are good. The tiebreaker in tennis has worked out well as a way of deciding a tight set. Other changes are less good. The penalty shoot-out in football is, in any sporting or logical terms, absurd. If you let the mass audience - the least thoughtful sections of your clientele - dictate terms, then you are in danger of losing the more profound and meaningful parts of sport. But that is precisely the kind of audience that sponsors and advertisers love. It comes down to one question: is sport about making as much money as possible, or about seeking the highest level of excellence that humanity can achieve? If you happen to find excellence boring then seek something more your own size, say I. I'm told that professional wrestling is very entertaining. 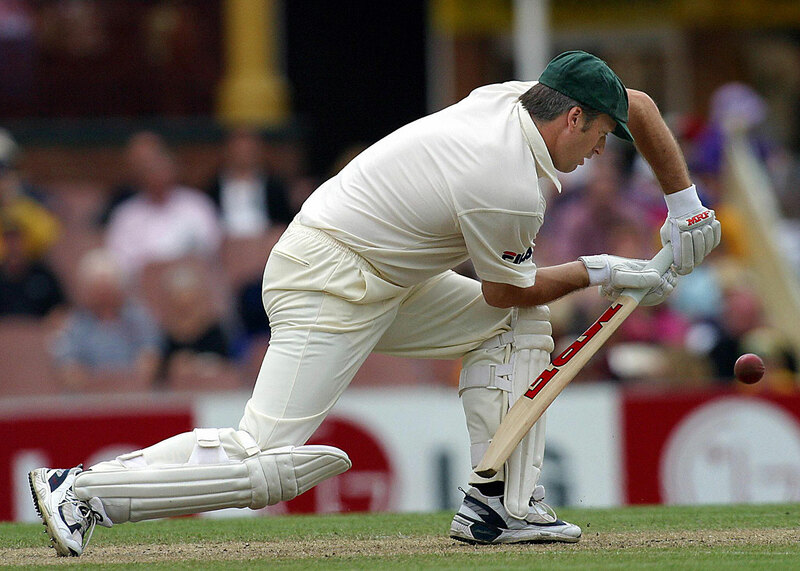 In fact, it sometimes seems that cricket adopted this activity as a role model. What could possibly go wrong? Would we still watch if the game was made more bowler-friendly? We love the limitless possibilities batting offers, but what if the laws were tweaked to favour bowlers rather than batsmen?